Few baseball umpires can match Mike Andrews’ 40-plus-year career behind the plate and on the base paths. The passionate Andrews, who passed away in 2014, umpired a record 57 tournament championship high school games. 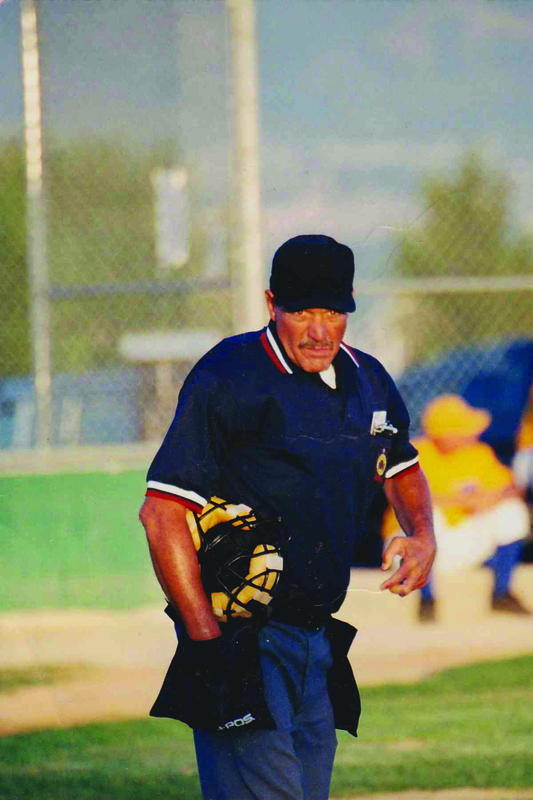 He was the first Utah umpire to work the Junior College World Series. One colleague said Andrews’ greatest contribution to the game was his effort to instill sportsmanship with players and coaches. 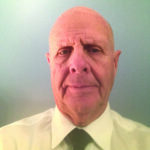 Andrews, who started as a little league umpire in the early 1970s, worked Babe Ruth, American Legion, Utah high school, junior college and NCAA games as well as two Pacific Coast League games. 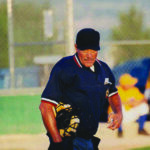 The 2010 Utah Umpire of the Year also served as an arbiter, scheduling umpires in Utah for many years. Florida native Clint Barnes served as a basketball official for 45 years. He began in Florida, moved on to California and finished in Utah. Barnes’ prep career in Utah included the 2002 boys state title game, the 2004 4A girls title contest and the 2006 5A boys championship battle. 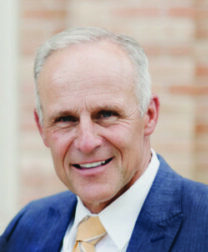 Barnes was named a Utah Official of the Year. 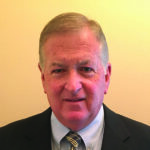 In addition to his duties as a prep official, he spent 25 years in the junior college, NAIA and Division II college ranks. 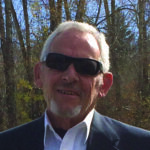 Now semi-retired, the sales and sales management specialist is married to Sheryl and lives in Heber City. They are the parents of four sons and two daughters. Players who participated in varsity baseball from the mid-1990s until 2006 undoubtedly ran into veteran umpire Mike Bringhurst. The longtime Hurricane resident played a big role in Class 1A fall baseball, as well as working spring tournaments in the larger classifications. 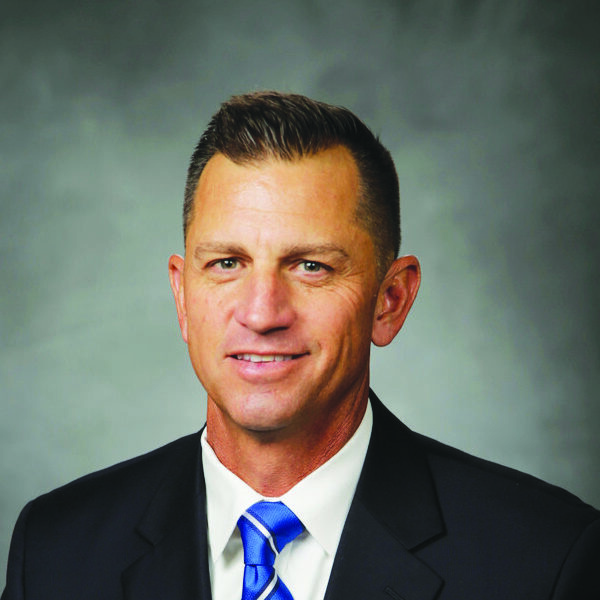 The Dixie High and BYU graduate, who works in the insurance business, umpired varsity baseball for 15 years. He participated in the playoffs for more than a dozen years, working state championship games in Class 1A, 2A and 3A. Bringhurst served as an arbiter for 1A and 3A scheduling for four years. He and wife, Charlotte, are parents of four children. Being an official in rural parts of Utah can be difficult on many levels, not the least of which is the travel. 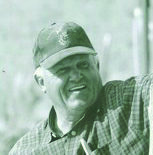 Joe Fieldsted spent 30 years being based in the Uintah Basin. The American Fork native, who now resides in Pahrump, Nevada, officiated high school football and basketball in Utah for 30 years and baseball for 10 years. He also officiated basketball in the Scenic West, RMAC and Wyoming Region and was a Scenic West baseball umpire. Career highlights included being the Utah boys basketball official of the year in 2004 and working the state basketball final games in five classifications. 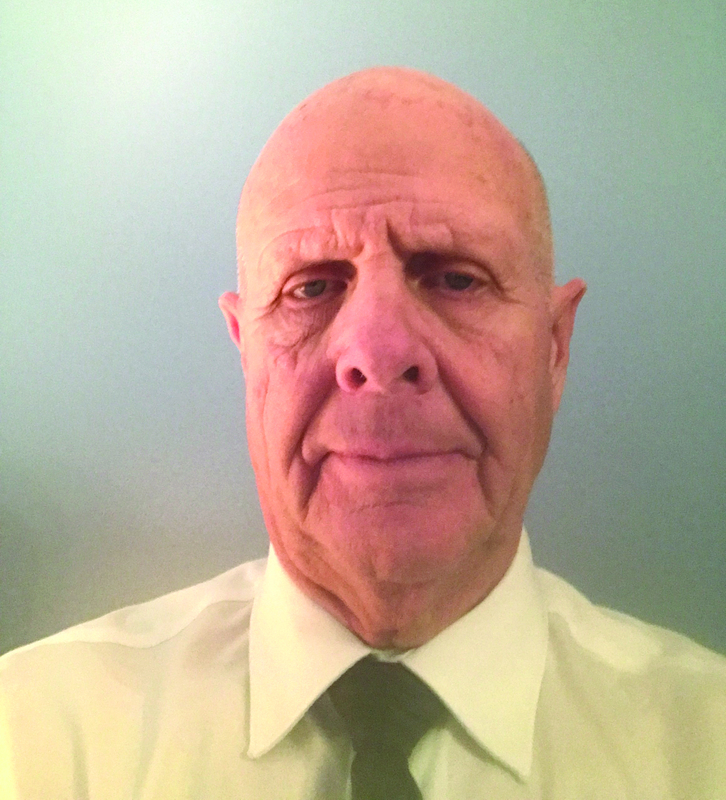 His most memorable games were a four-overtime semifinal contest between Lone Peak and Timpview and the 3A boys basketball final before 8,000 fans between Dixie and Pine View. 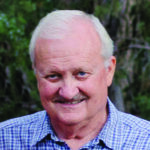 Morgan High and Utah State University graduate Jack Hannum earns the distinction of being the first rodeo official inducted into the Utah Officials Hall of Honor. The former football coach at Union and Clearfield High Schools began his pro rodeo career with the Professional Rodeo Cowboys Association in 1977. He qualified for the national finals five times, first as a tie-down roper and then as a steer wrestler. 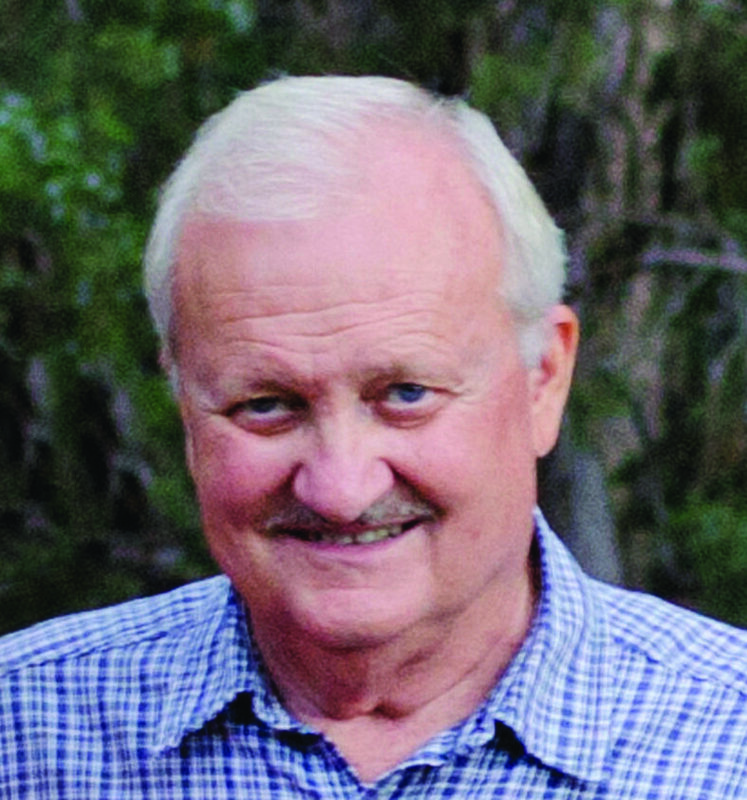 Hannum served in rodeo administration starting in 1981. 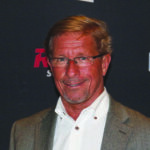 That started him on a career of more than 25 years with the PRCA as an administrator, circuit coordinator and Chief of Officials. “He gave up teaching and coaching so he could dedicate his life to rodeo and take a job at the PRCA because it meant so much to him,” said son Olin. “He always wanted to influence things for the best and make rodeo better.” Hannum’s work earned him induction into the PRCA Hall of Fame in 2015 for service to rodeo. He passed away in 2014 at the age of 70, just hours after his wife, Lynn, had died. The Weber High, University of Utah and Utah State University alumnus was a familiar figure at state high school wrestling tournaments for a generation. The affable educator worked 23 state wrestling tournaments and finals during a long and impressive career. A longtime educator at Kearns High, Kawa was a favorite of coaches and athletic directors. Much of that admiration was due to his obvious concern and affinity for prep athletes. 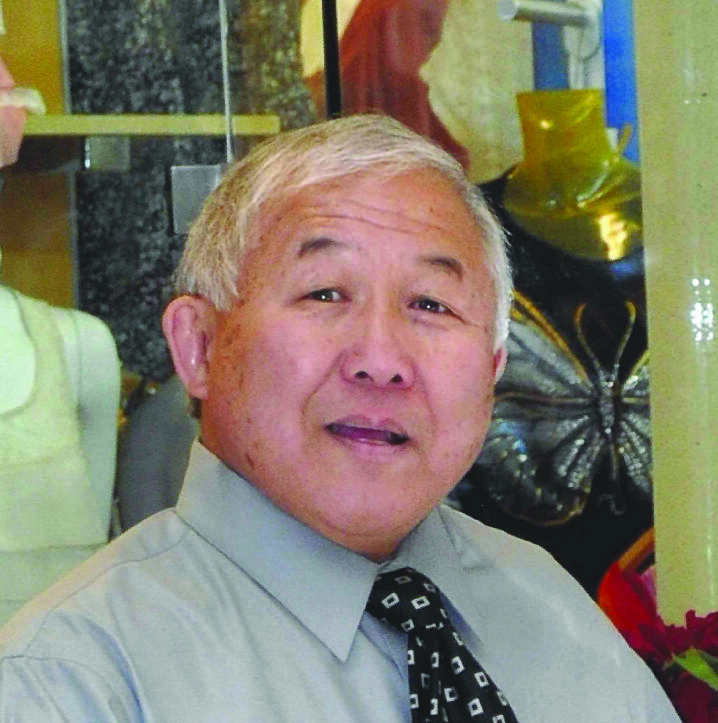 He was a familiar figure on the west side of the Salt Lake Valley during his distinguished career. To say that Gerry Leonard loved officiating would be an understatement. He umpired baseball from 1970 to 2015 in youth leagues, high schools, American Legion, NCAA Division I and the professional Pioneer League. He also refereed prep basketball for eight years. Leonard said the highlights of his long career were the lasting relationships he established with crews, coaches, players and school administrators. His efforts earned him the Jim Gilbert Award as outstanding collegiate baseball umpire in 2004. A highlight of his career was working a Minnesota Twins-Salt Lake Buzz exhibition game as well as numerous 4A and 5A championship games and an American Legion regional series. The South High and Arizona State graduate is a father of two sons. He is retired and does volunteer work for Salt Lake County. One of the biggest honors a high school official can receive is being asked to officiate a state title game. 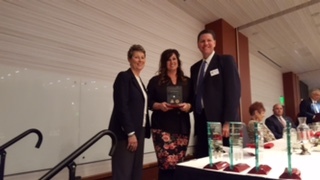 Lindsey, a Bountiful High and University of Utah graduate, worked 15 state title games in football and 10 more in basketball. He worked in Utah state tournaments every year from 1980 until he retired. 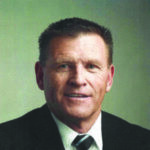 The father of four, who is married to Maureen, was named the 2011 National Football Foundation Utah Chapter recipient for his contribution to high school football. He also umpired prep baseball games. Now the BYU baseball coach, Mike Littlewood worked as a high school football, baseball and basketball official from 1991 to 1996. He officiated two football state title games. The Taylorsville native also worked junior college basketball and football games from 1994 to 1997. His more extensive officiating career came in major college basketball in the WAC, MWC, Big 12 and Pac-12. Littlewood was honored to have worked in seven NCAA basketball tournaments. Those efforts included three Sweet 16 games and two in the Elite Eight. His last game in 2012 was in the Sweet 16, as he drew the Louisville-Michigan State game. Littlewood, who graduated from BYU, is married to Dani and has five children. Cody, Wyo., native Kim Nelson has spent a lifetime in high school sports as a teacher, coach, athletic director and official. 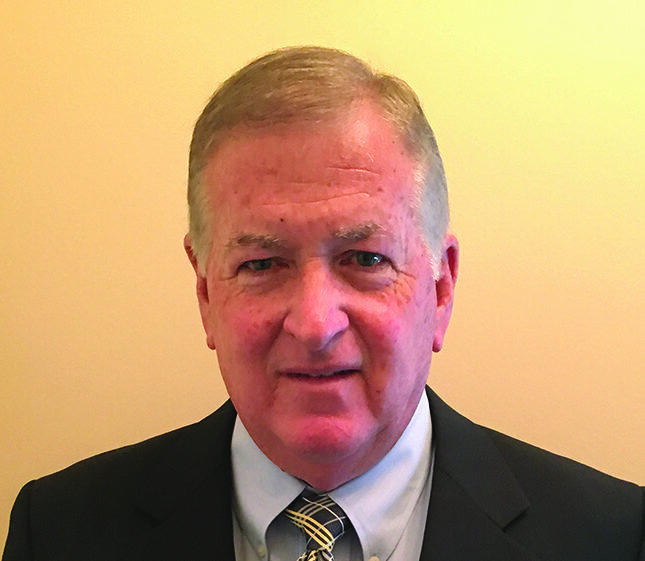 The alumnus of Viewmont High, BYU and Utah State spent 1985 to 2016 as a high school basketball official, served as a junior college referee and officiated in high school and college football. He worked three state football championship games, three basketball title games and the Hawaii, Music City, Humanitarian and Poinsettia Bowls in college football. The Utah Tip Off Club named him the official of the year in 1999. He was the Utah High School Activities Association male official of the year in 2000 and the Utah County Association official of the year in 2014. He and wife, Leslie, are parents of eight children. When folks say that “he wrote the book” on officiating, they could be talking about Idaho native Karl Rich. The coordinator of football officials for the Big Sky Conference wrote a book called “Penalty Enforcements Made Easy.” That was one of the Salt Lake City resident’s many officiating credentials. He has officiated games in the Big 12, Mountain West, and Big Sky. Since 2012, he has been a director of the Stars and Stripes Academy for College Football Officials. 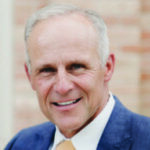 Richins, who began his career as a high school referee, has officiated in the Capitol One, Outback, Cotton and Houston Bowls as well as the 1999 Football Championship Subdivision Playoffs. Richins retired as a federal probation officer. Though known primarily as a prep football and basketball official, the East Carbon High, University of Utah and BYU graduate remembers one Big Sky game in particularly. It was the Montana-Montana State football game at Missoula, where the packed stadium crowd produced deafening noise. Sanich officiated basketball for 18 years and football for 19 in addition to junior college and college officiating. The high school and math teacher began refereeing in 1980 for basketball games. He was honored to work three state championship football games, four Rotary Bowls and the 2002 Junior College National Championship Game. He and his wife, Debbie, enjoy boating, hiking and restoring old trucks.